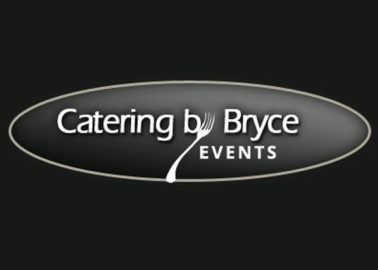 Get A FREE Brochure from "Catering by Bryce Events"
Bryce and Karla have built a strong business almost entirely by word of mouth from over 40 years of happy customers. And now we offer our own private venue location! 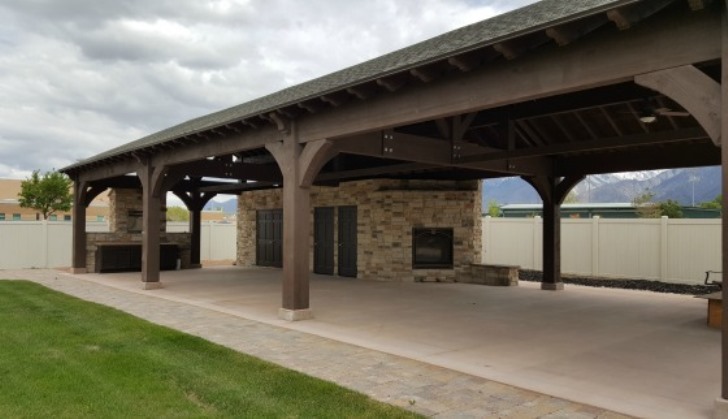 Bryce’s new wedding venue is located less than 10 minutes off of the 12300 south exit in Draper, Utah. 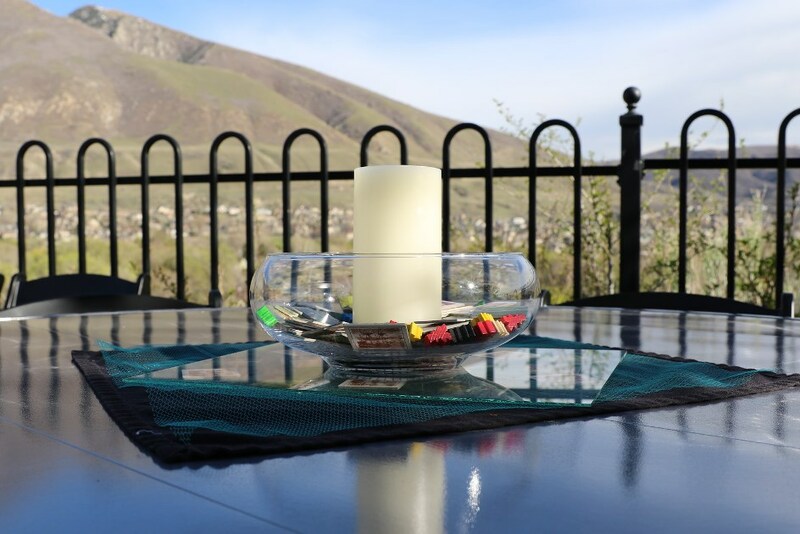 Our venue is newly remodeled and sports a fantastic view of South Mountain and the valley. View our gallery or come for a tour to see for yourself! 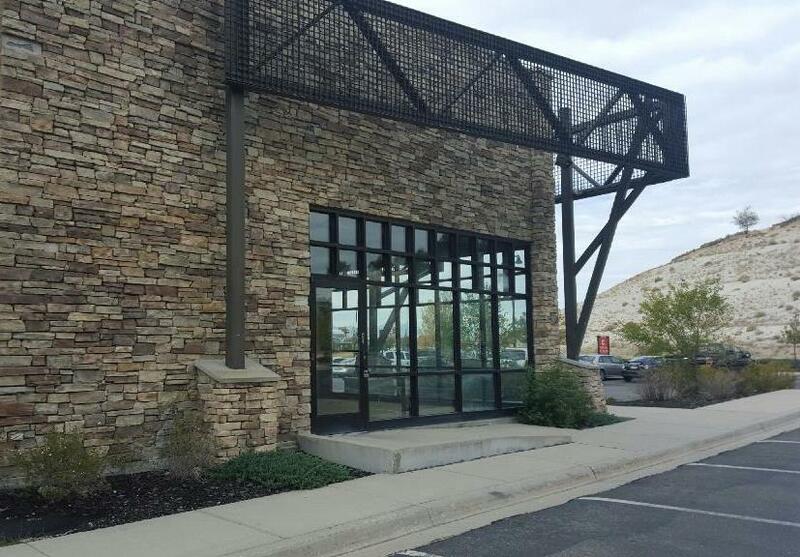 Our convenient location and classy interior make Bryce’s a perfect venue choice for wedding luncheons, dinners, receptions, and other celebrations. 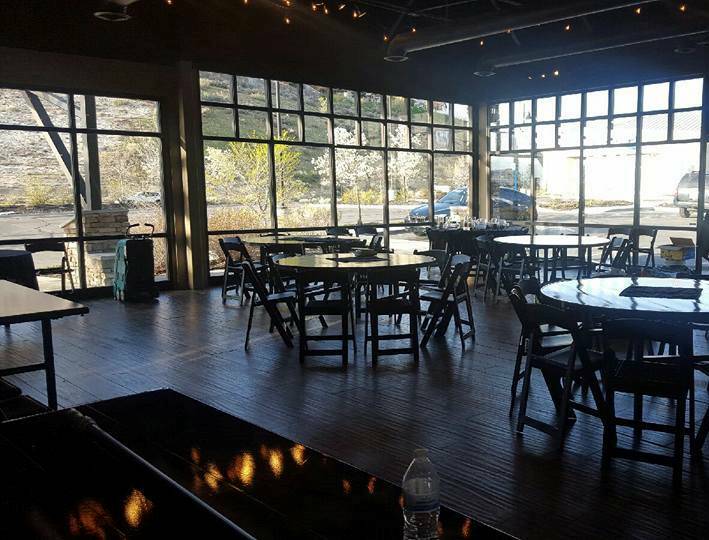 We have a large clear nanawall on the south end of the main room where you will have a beautiful view of the mountains and valleys during your event. 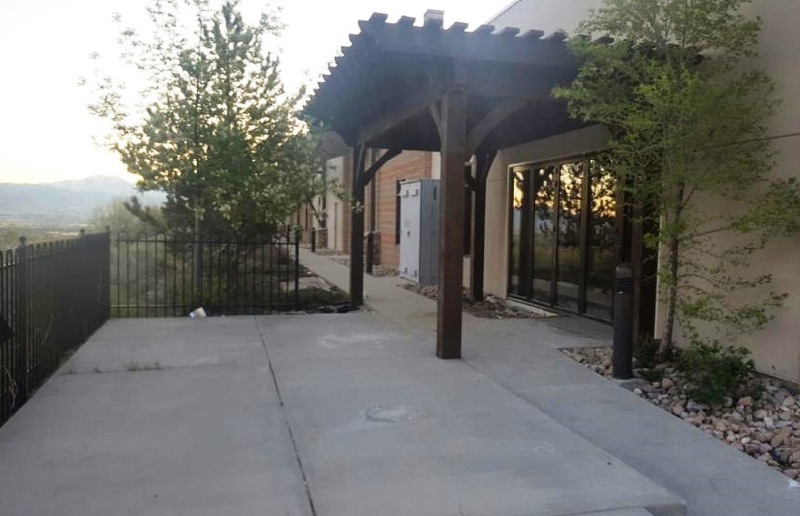 The nanawall opens up into an outdoor patio if you would like a more open feeling at your event! Our venue is complete with a mini kitchen, men and women’s bathrooms, and a small private bridal room. Our brand new location, amazing view, and delicious food comes at one of the most affordable prices you can find. 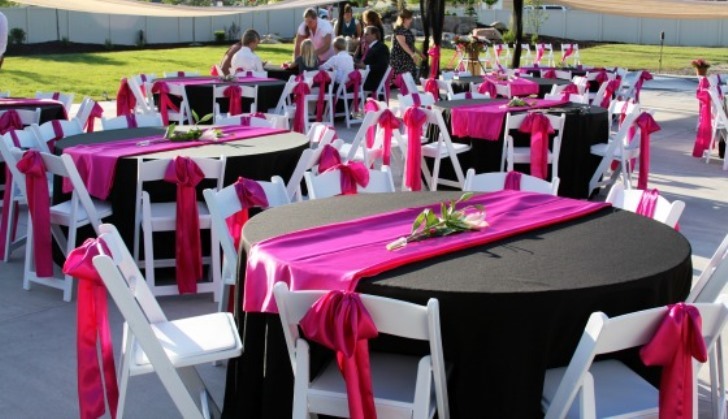 A backyard venue for a smaller and more casual outdoor event. 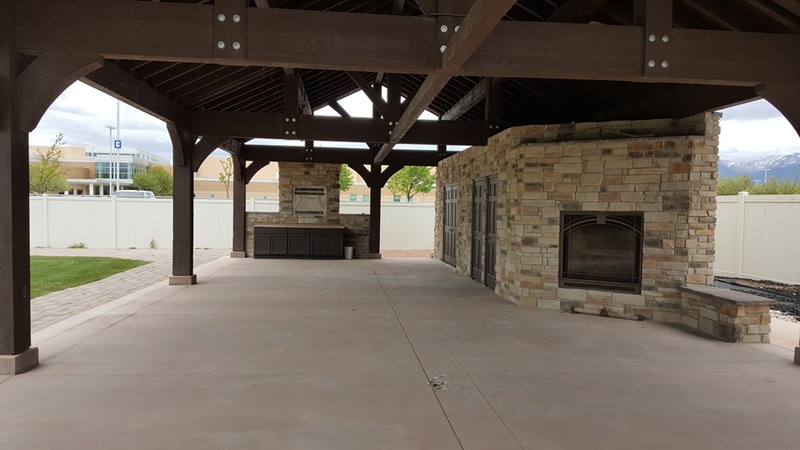 We have a beautifully landscaped backyard complete with a pavilion, mini kitchen, bathrooms, swimming pool, rock waterfall, and a large cement pad. 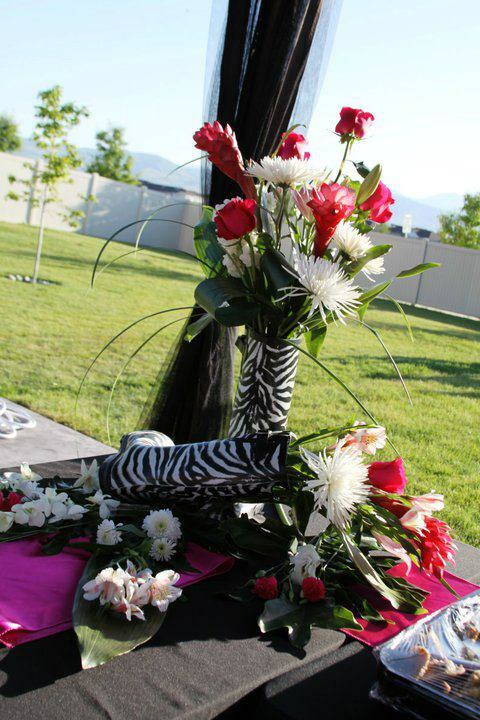 Please mention Salt Lake Bride when you contact Catering by Bryce Events! Thank you so much for all your hard work and time spent for Chelsees wedding. You are the best! This is an awesome wedding event center!